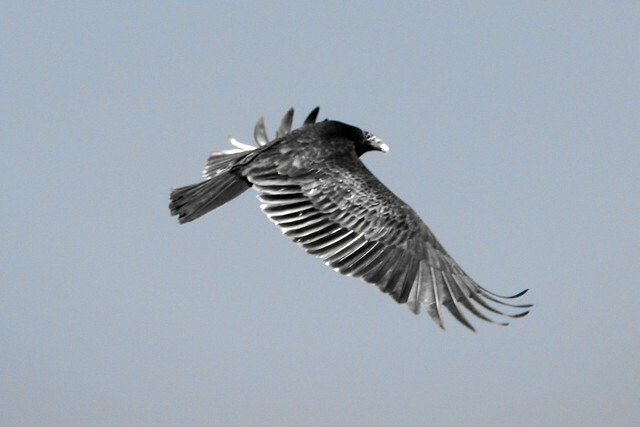 March 24, 2014 while Free Ranging the PAK, WooFDriver noticed this Turkey Vulture(Cathartes aura) soaring in the sky. The turkey vulture is a scavenger and uses its keen eyes and sense of smell to find its food. They have a large range and are the most abundant vulture in the Americas. Enjoy this album of Turkey Vultures that the WooFDriver has captured while out on his adventures!